Reviewing watches from micro brands puts the tester in an awkward position. 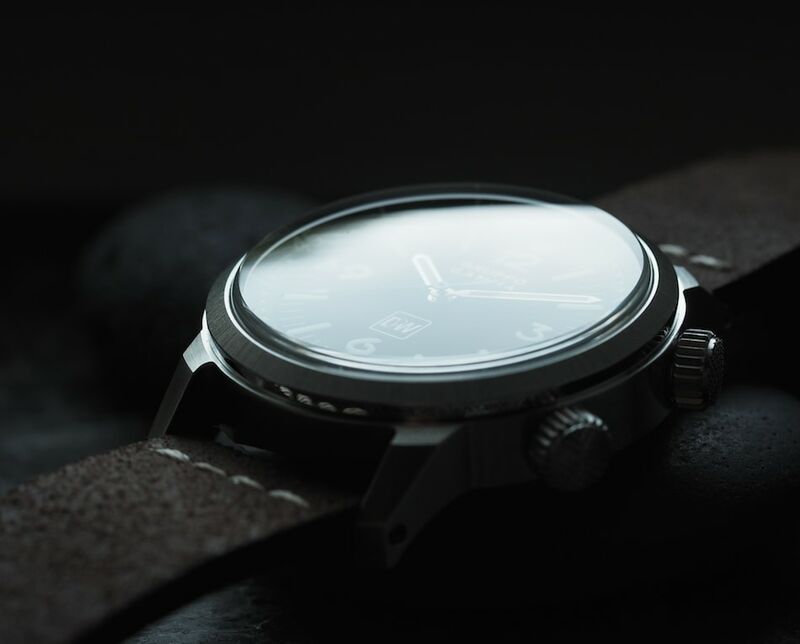 On the one hand, there exists a tendency to “overrate” a watch from a small startup because they tend to offer a lot for the money and, hey, everyone loves an underdog. On the other hand, these newcomer timepieces often exhibit some signs of teething that you’d likely not find with established makers. 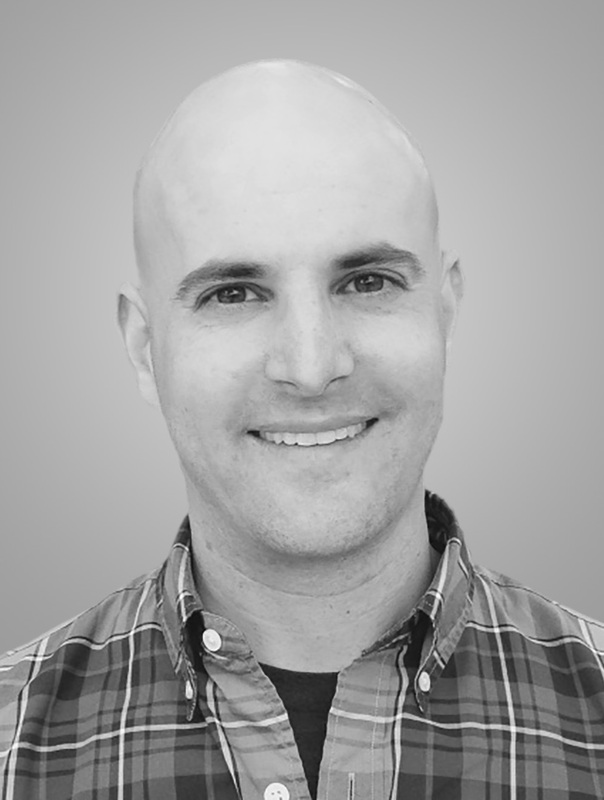 So, wherever parts come from, the desirability, feel and finish typically comes down to how that brand chooses their design and the related components. Speaking of parts, I’ve come to accept that countries such as China make some excellent watch components and they do this for more than the small or Asian-based brands. Yes, your precious newer Swiss timepiece likely has parts from China on or inside of it – with a high likelihood of it being the bracelet you love or hate. 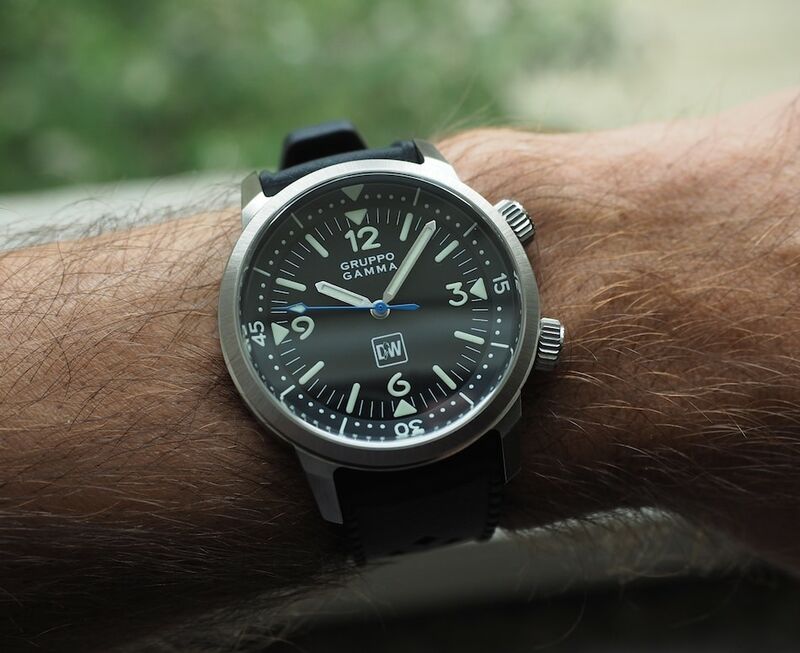 So, with this in mind, let’s take a look at a piece I’ve been wearing, on and off, for the last two weeks or so – the Gruppo Gamma Diver’s Watches LE. If you recall, we previewed the Gruppo Gamma Diver’s Watches LE in an earlier article that spoke about the Facebook Diver’s Watches group in general. 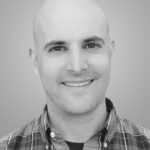 The 35,000-member group is now on its third watch (we previewed that piece here) and continues to develop as one of the largest and most active watch communities on the social media platform. 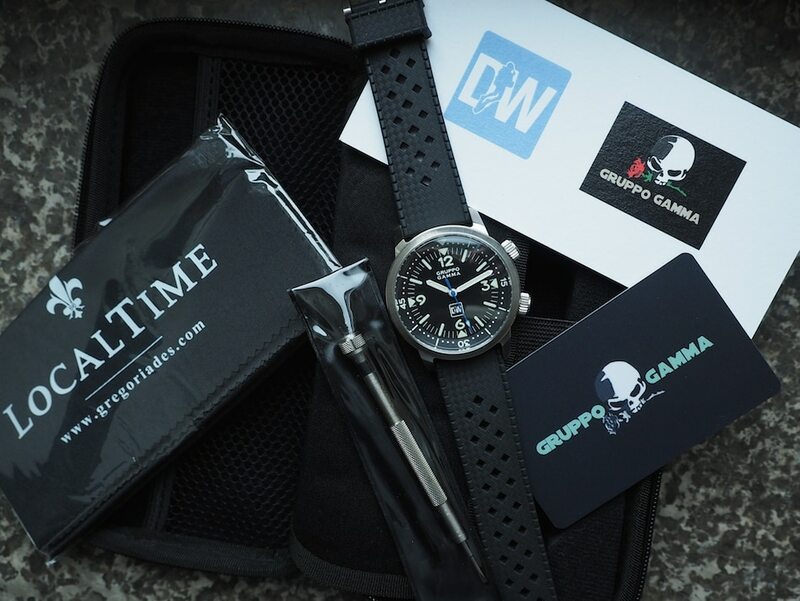 I’ve been fortunate enough to receive the group’s second limited edition collaboration for testing – so, a big thanks are in order from the Singaporean brand, Gruppo Gamma, and Andreas Gregoriades, the group founder and owner of LocalTime in Cyprus. The Gruppo Gamma Diver’s Watches LE sold out its 100-piece edition in 22 hours, which is pretty respectable for a brand that most haven’t heard of. 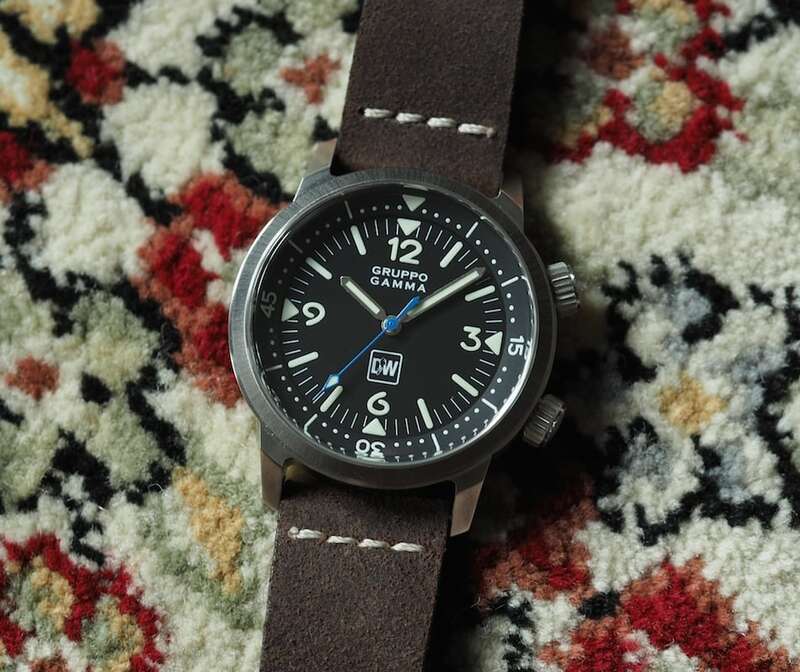 At $599, I wouldn’t call it expensive, but it certainly plays on the same field as scores of other known micro brands and with heavyweights such as Seiko and Citizen. 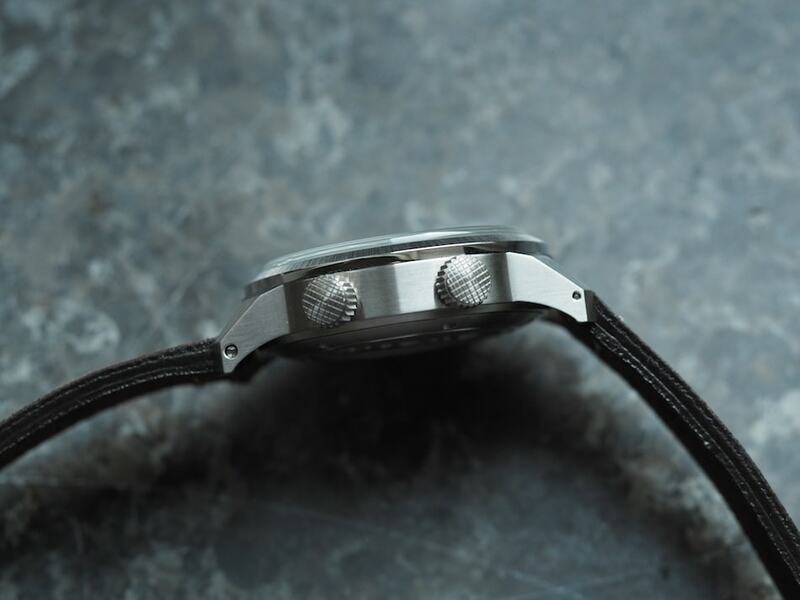 So, the quick sell-out is your first clue that, the watch has been attractively designed and well assembled – unless, of course, you consider the Diver’s Watches group to be comprised of at least 100 uninformed sheep – and this isn’t the case. My Gruppo Gamma Diver’s Watches LE, number 70/100, shipped from Singapore to Germany. Once German customs decided to release the watch after holding it for 2-3 weeks (it sure would have been nice to take this on vacation!! ), it arrived at my wife’s office. I eagerly returned from a business trip to find it unopened at home. Inside the shipping box was a simple, yet practical, zippered semi-rigid vinyl case. Unzipping the case yielded a two-sided pouch with a separation “page”. On the left, the warranty, certificate of authenticity, warranty card, screwdriver, and My Local Time polishing cloth were inside a mesh pocket. On the right, the watch laid inside a cutout that ends up making this watch case a really nice, usable, travel case for any of your watches. I pulled the Gruppo Gamma Diver’s Watches LE out of its holder and immediately began inspecting it. My first thoughts? I was impressed by the heft, solid feel and the case finishing. The watch doesn’t have any sharp edges, but it also lacks the soft corners that can plague less expensive models. The expensive looking “box” sapphire crystal surrounded by a striated bezel also jumped out as really nice details. Before closely examining more of the details, I did what most people do and that’s trying it on for size. First off, the tropic-like rubber strap is soft and not at all sticky or tacky. The brushed stainless pin buckle is signed and it connects with a long strap that has central holes throughout its length. As mentioned, it’s long for a small wrist like mine, but it’s comfortable and requires no break-in or boiling like the Seiko straps of old. Case-wise, the 42mm perfect circle looks great on my wrist due to short, dramatically sloping lugs. The lugs, by the way, have a chamfer that creates a Spillman-like shape that’s apparently a design trait of all Gruppo Gamma watches. Comfort-wise, the Gruppo Gamma Diver’s Watches LE more than passes the test. 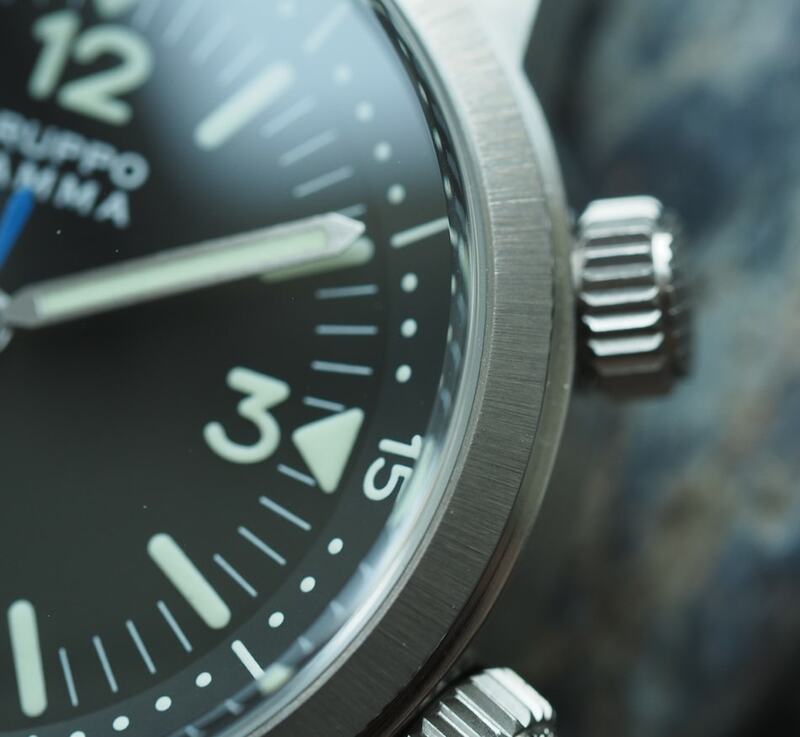 Dial-wise, the Gruppo Gamma Diver’s Watches LE is highly legible and purposeful. You’ll (thankfully) notice the lack of a date function and that the dial exhibits a classic 3/6/9/12 look with lumed, inward pointing arrows on the outside of said numbers. In between the numbers, there are long lumed hashes at every five minutes and the remaining minutes are adorned with white printed lines. Font-wise, I’d say that the numerals and brand name remind me of that used by Panerai – and that’s not a bad thing. 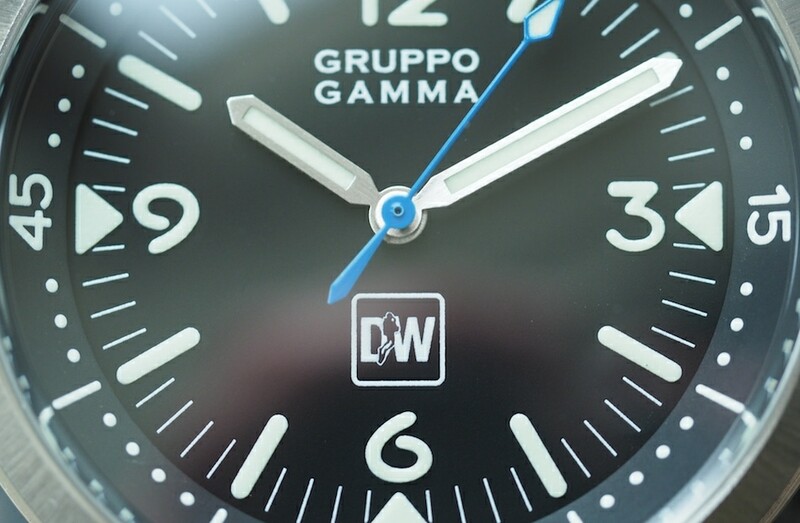 The dial spacing is great and the “Diver’s Watches” group logo plays well above 6:00. 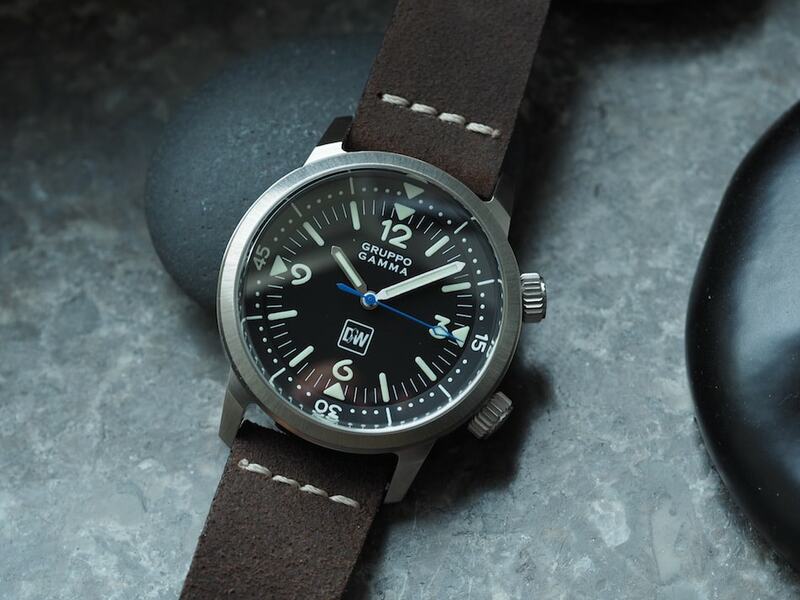 The rotating inward sloping diver’s bezel contains an arrow at 12:00 and is marked with 15/30/45 in pure EPSA Super Compressor style. The chromed hands are thick, lumed batons that also look a lot like the classic divers of yore. On the sweep hand, the black, white and chrome theme is tastefully broken up with the use of a royal blue indicator. It’s lumed with a spear tip and really contrasts well against the rest of the watch; it’s easily one of my favorite details. Overall, I noticed no quality issues with the dial or hands and the lume was quite bright. With micro brands, a typical complaint is that the case styling is too slab-sided. Basic cases keep costs down, but the wearer usually notices this immediately. With the Gruppo Gamma Diver’s Watches LE, the case is vertical and reasonably tall, but creative finishing helps to visually break up the view. Starting from the top, the boxed crystal adds some height. Then, the bezel receives a sunburst style of finishing on top and a polished look on its underside. The case is matte, but the curved case back becomes part of the side view. So, you’re left with multiple break points and finishes to keep things interesting. The lug design also adds some differentiating detail and this follows to the sides. Gruppo Gamma makes use of screws instead of spring bars and they’re really quite user friendly. You can see that I tried them when attaching a 22m leather strap – a good look! 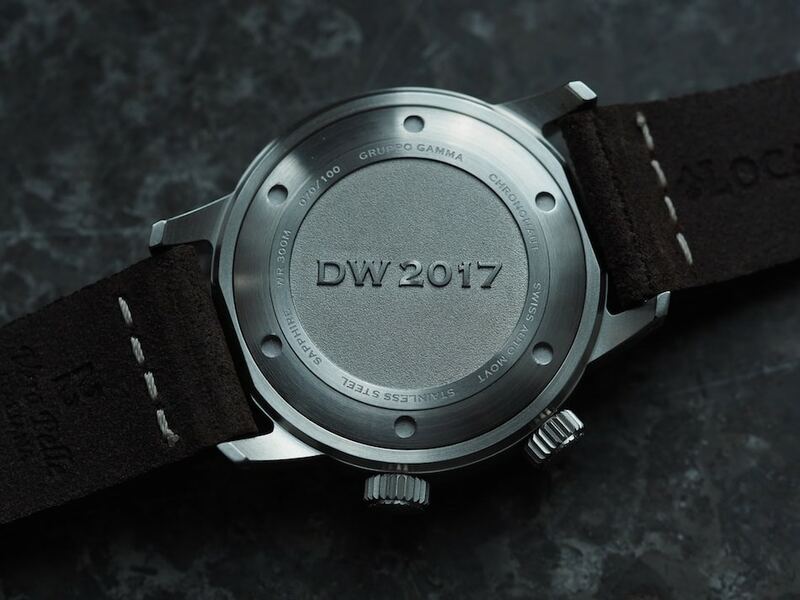 Case back wise, the Gruppo Gamma Diver’s Watches LE shows off a large “2017” inscription that’s nicely stamped into the high relief screw down piece. It’s surrounded by pertinent information including the limited edition number and the fact that the watch is water resistant to a beefy 300 meters. This looks contrasts with the upcoming serial production variant of the watch – the Chrononaut – as it contains a skeleton case back. We haven’t spoken yet about the movement found within the Gruppo Gamma Diver’s Watches LE and that’s where it gets interesting. 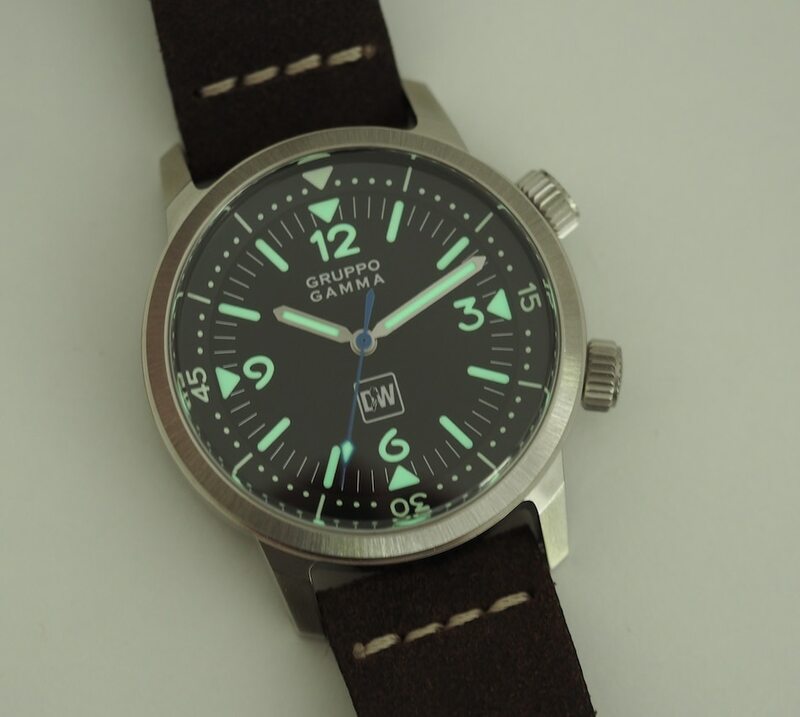 Versus the many brands that choose Sellitas, Soprods, and Miyotas (Gruppo Gamma uses these in other watches), the Swiss Technology Production STP 1-11 has been employed. It’s interesting as it’s not a movement I’ve really had the chance to use thus far. For those who are unfamiliar, this is the movement factory owned by Fossil in Switzerland and, therefore, are used in Zodiac watches. The movement is an ETA 2824 clone and runs at an identical 28,800 bph. So far, the movement has proven to be accurate and easy to wind. 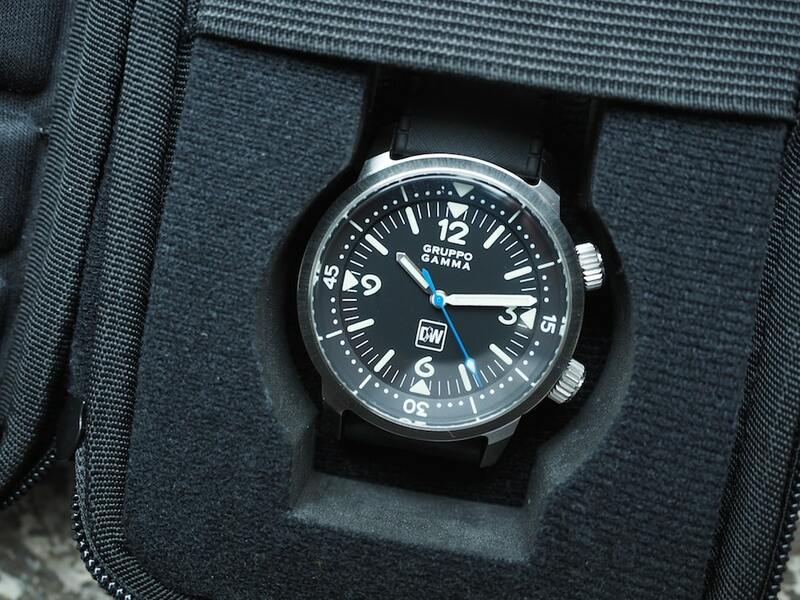 For the $599 list price (the price was actually $499 for preorders and as it sold out completely, this was the price everyone paid), I didn’t notice many concessions to cost with the Gruppo Gamma Diver’s Watches LE. If there’s anything that came off as a bit lacking on the finishing front, it’s the crowns. If you look at the Gruppo Gamma website, you’ll note that the upcoming $650 Chrononaut uses different crowns. On the LE, Andreas really wanted to channel the EPSA look with faithful cross-hatched pieces. They look fantastic. My only small complaints are that the transition from the side to the face of the crown feels a bit sharp. Secondarily, the time setting crown seemed to get “lost” between the detents to the point where I wasn’t setting the time or winding the watch. Perhaps this needed to seat itself because it does seem better now. Finally, I’d say that the lower crown, when screwed down, seems to protrude from the case just slightly more than the top crown. None of these things are dramatic or concerning, but they’re worth noting. Speaking of the top crown, it’s smooth and seamless to use. 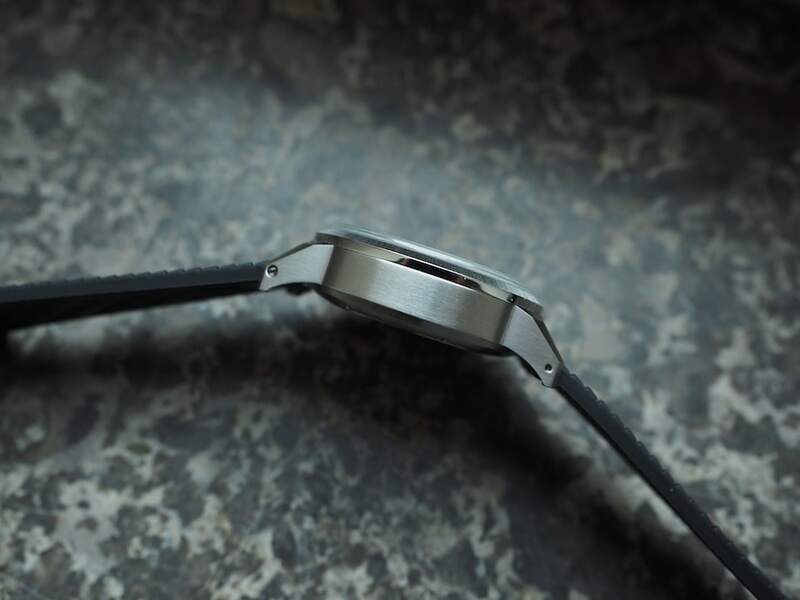 The bezel is bidirectional and moves with the right amount of tension. I own a number of watches in the $200 – 600 price range that I take on vacations and throw on for errands. 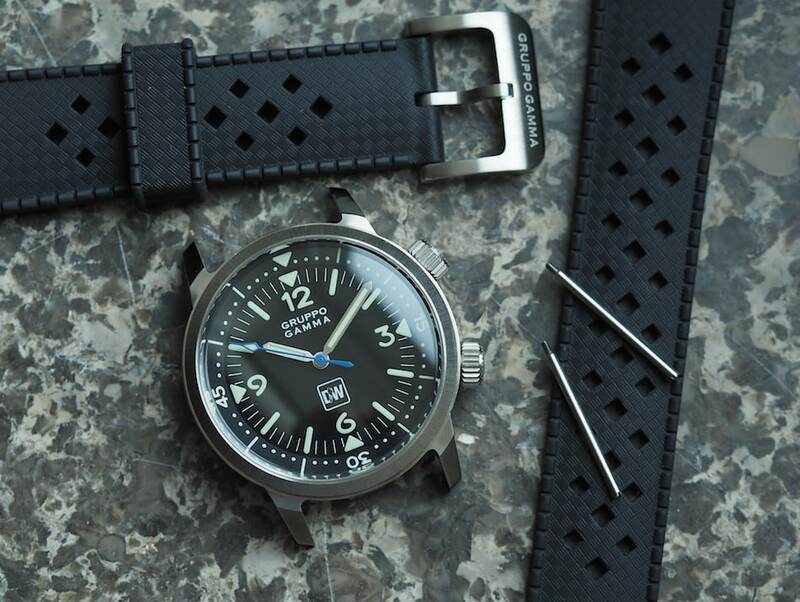 The Gruppo Gamma Diver’s Watches LE fits well in this grouping primarily comprised of watches from the large Japanese brands, but I think it adds a bit more versatility on the business side. Without an external bezel and with some classy topside metal finishing, it looks business casual appropriate on a leather strap. Color me impressed with this watch and Gruppo Gamma in general. Congratulations to both groups for a successful campaign with this model. 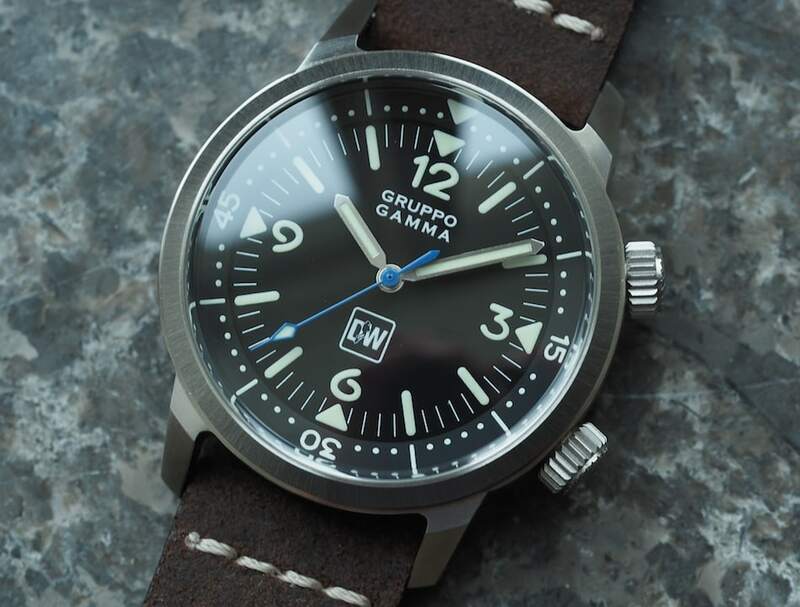 As mentioned, if you like the styling of this watch but missed out on the LE, head to the Gruppo Gamma site to preorder the Chrononaut in one of two styles.